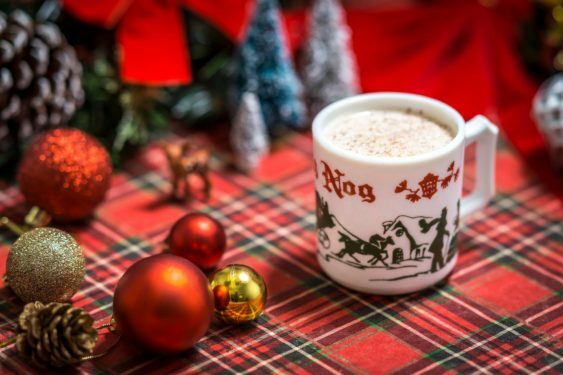 Miracle is a Christmas-themed pop-up cocktail bar that serves holiday cocktails in a festive setting, with kitschy holiday décor, professionally-developed cocktails and the nostalgic energy of the best office party you’ve ever been to. Miracle is sure to get even the grouchiest grinch in the holiday spirit. 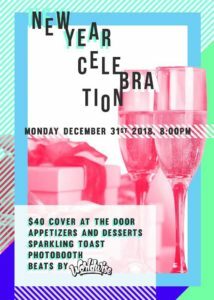 There will be appetizers and desserts, music by DJ Worldwise, and a midnight toast. 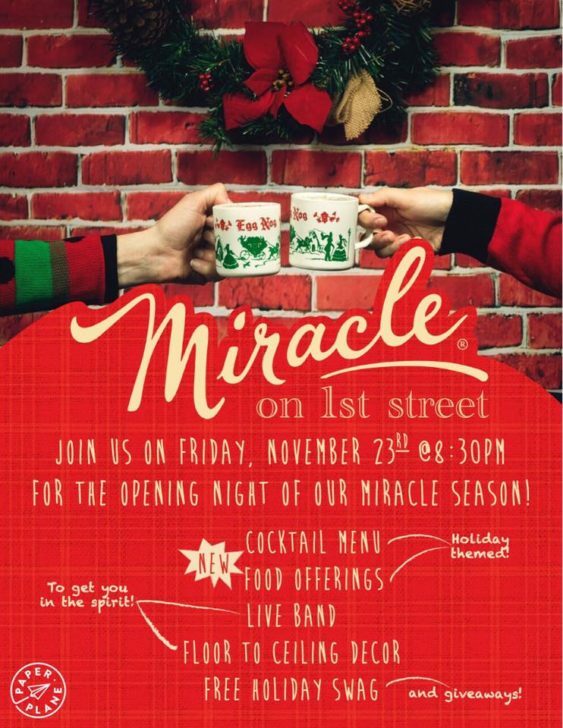 Miracle Season will still be part of their menu for New Year’s Eve celebration.